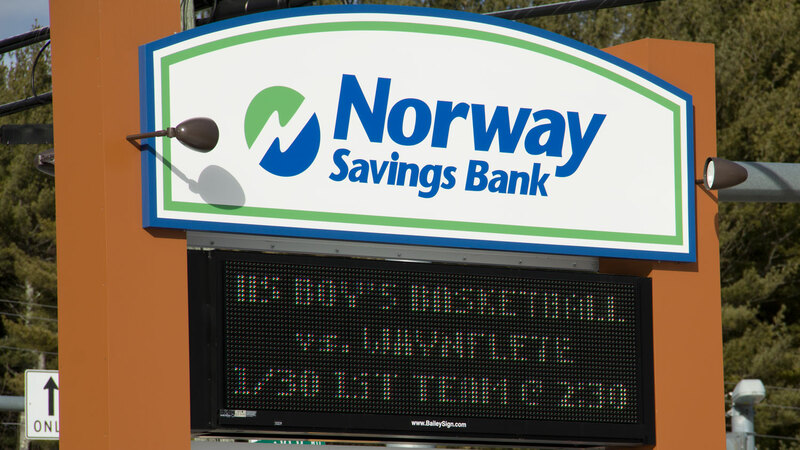 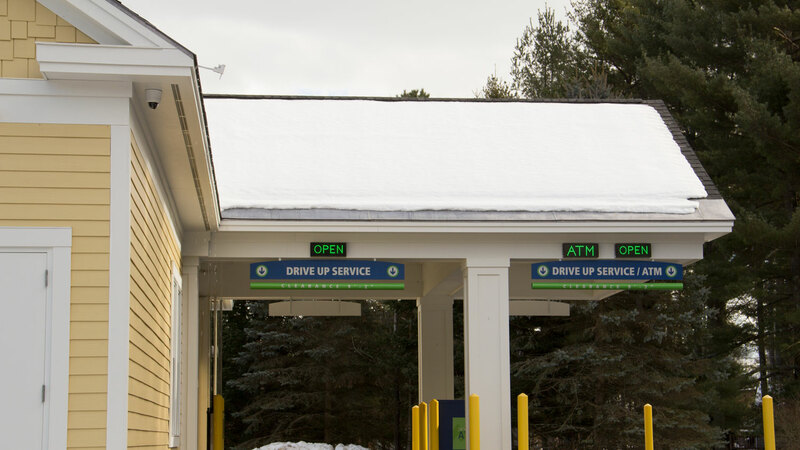 Norway Savings Bank’s footprint continues to expand throughout western and southern Maine. 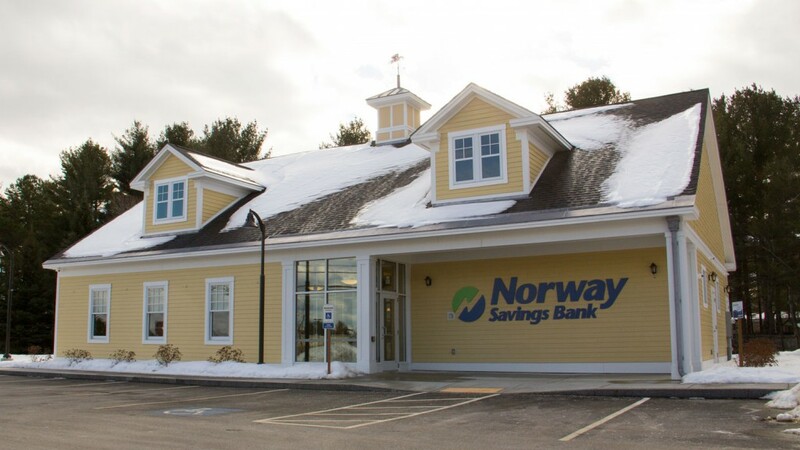 Their growth strategy took them to Gray, Maine, with plans for the construction of a new branch location. As a new business client of the bank, Regional Electric was invited for inclusion on their bid list. 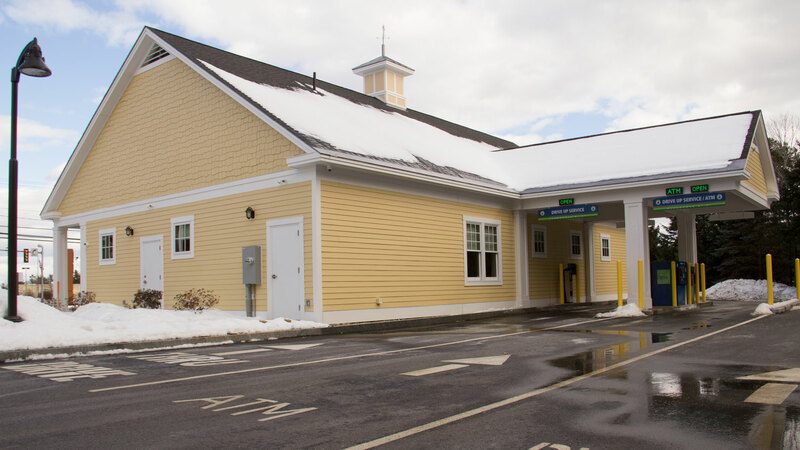 Successfully winning the bid for this project, our team of electricians installed security system infrastructure, telecomm data system, ATM wiring and interior and exterior lighting.